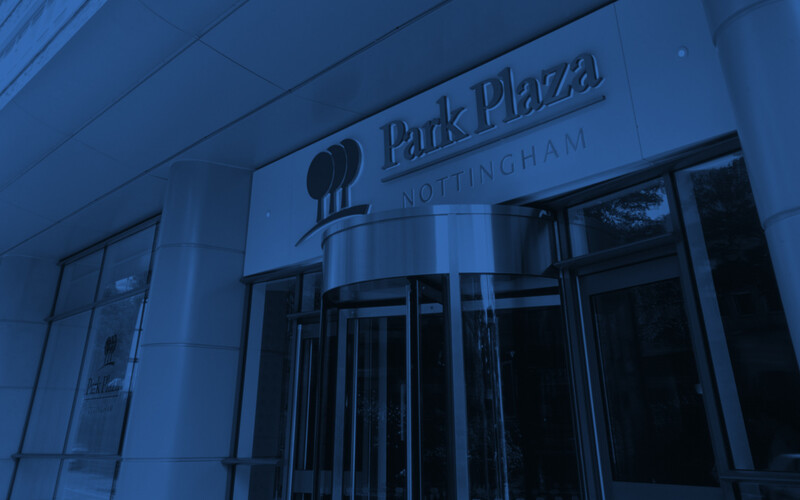 Located near Nottingham’s primary commercial and entertainment districts, Park Plaza puts your event guests near Motorpoint Arena and Nottingham Castle. 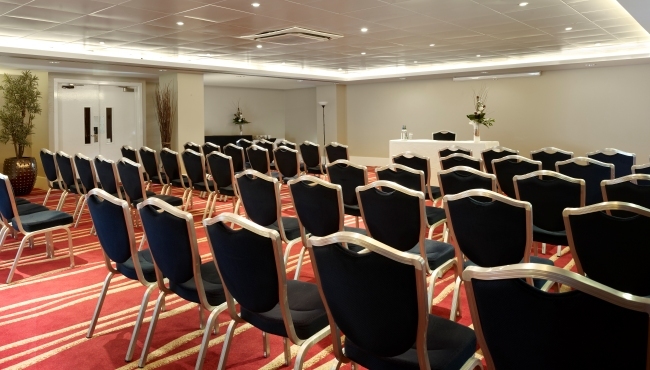 Our city-centre hotel can host meetings and events in 12 air-conditioned rooms featuring neutral décor, natural lighting, free Wi-Fi and audiovisual equipment for hire. 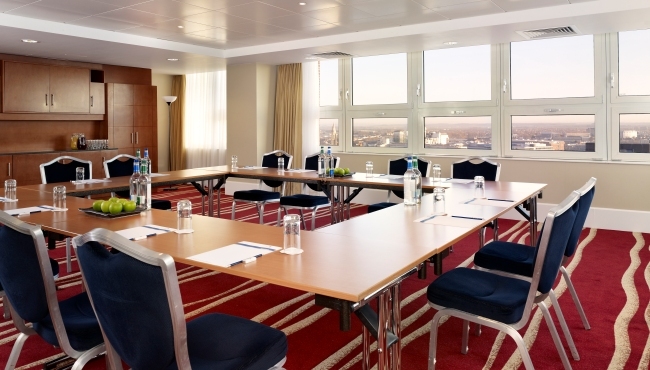 For breathtaking views of Nottingham, reserve the sizable 11th-floor Vista suite, which can be split into five syndicate rooms. 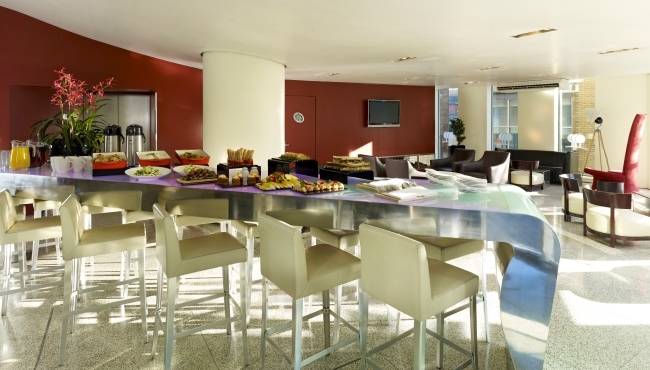 The first-floor Plaza Suite features an outdoor terrace for open-air events. 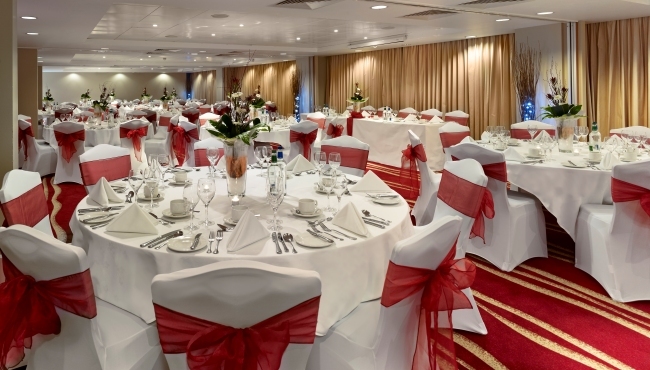 Your overnight guests can choose from an array of spacious rooms and enjoy a fitness suite, Light Bar, the OAKS restaurant and the award-winning Chino Latino®, a Pan-Asian restaurant and cocktail bar. 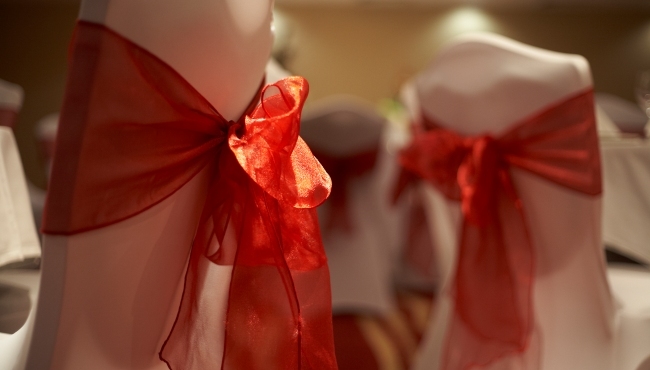 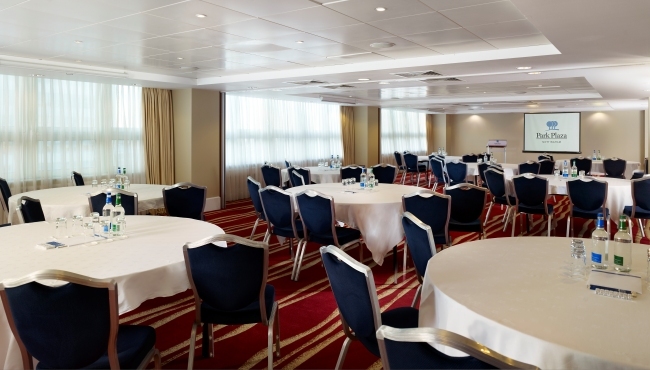 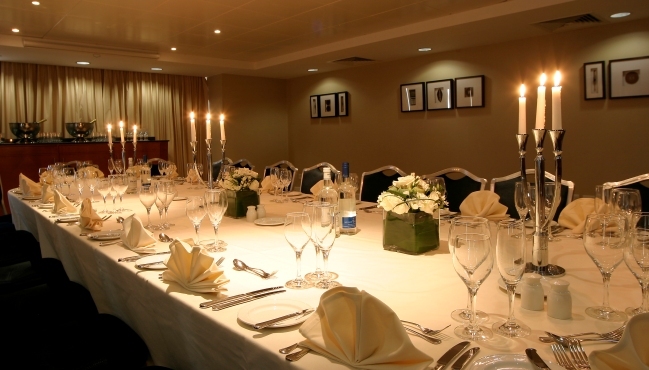 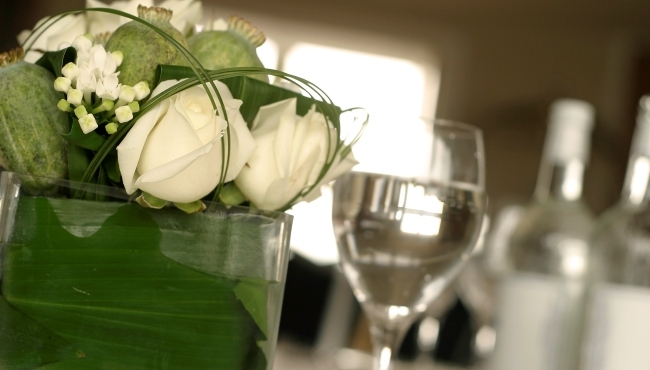 For flawlessly delivered service, choose Park Plaza Nottingham, the perfect place to host your conference or business seminar, entertain colleagues over lunch or dinner, or celebrate a wedding or anniversary.